The emerald ash borer, an invasive insect responsible for the deaths of hundreds of millions of ash trees in the last decade-and-a-half, has been found in Franklin County. The St. Regis Mohawk Tribe’s Forestry Resources Program and the United States Department of Agriculture’s Animal Plant Health Inspection Service confirmed the presence of the small beetle in one trap in northern Franklin County. 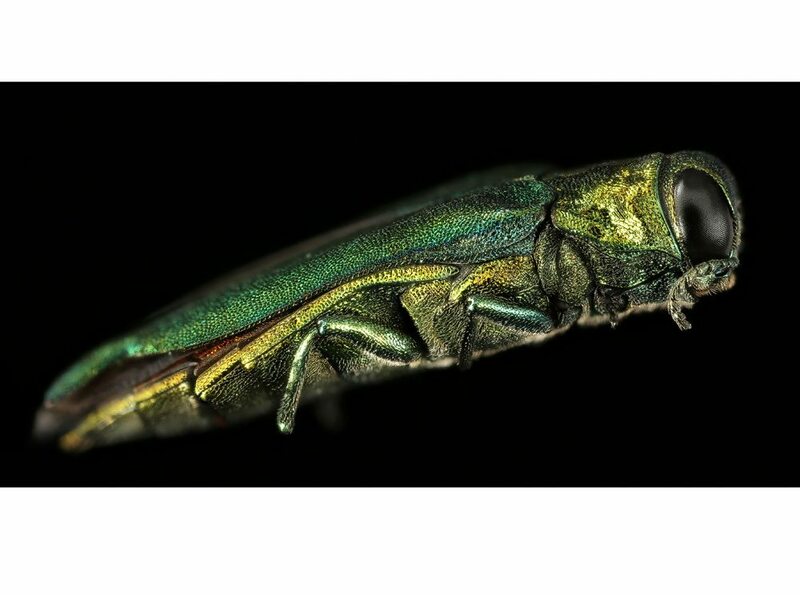 The emerald ash borer, often called EAB, was discovered in Michigan in 2002 and has since wreaked havoc on ash trees across North America, including 30 states and Canada. 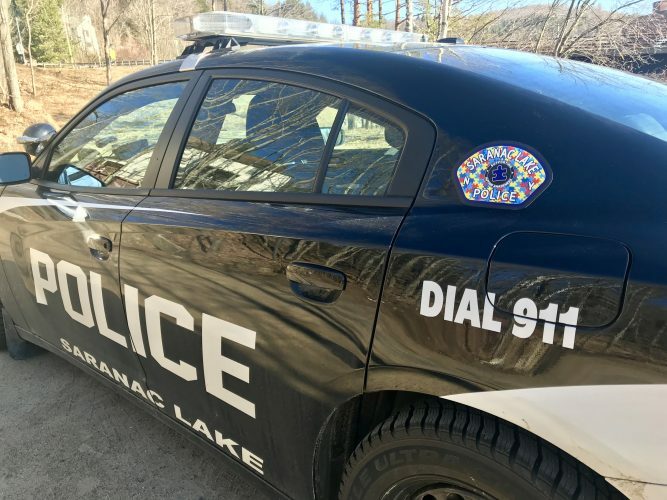 The tribe and USDA have been monitoring for the beetle, which is native to Asia, since 2008, according to a press release from the St. Regis Mohawk Tribe. The beetles are sparkly green and smaller than a penny. 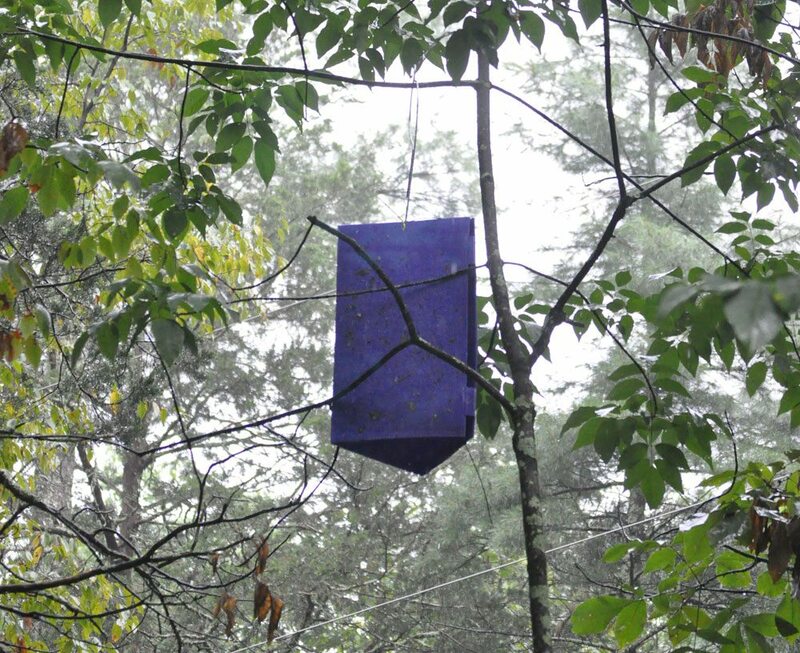 The trap that caught the invasive beetle is of a kind that can be seen around the Adirondacks — purple, triangle-shaped boxes hanging from trees on roadsides and near or in campgrounds. Ash trees are used in a variety of Native American crafts and ceremonies, as well as being a common wood for baseball bats, floors, tool handles and furniture. Tribal Forest Conservation Technician Aaron Barrigar said in the release that the extent of the infestation wouldn’t be known until further investigation was done. The adult emerald ash borer eats ash tree leaves, which doesn’t cause much harm. However, the larvae of the beetle feed on the inner bark of the trees, which can quickly cause devastation. 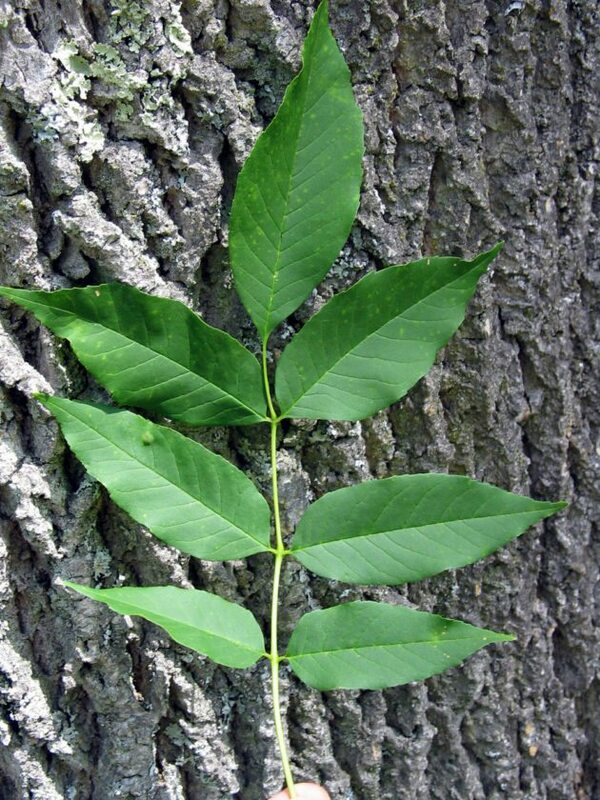 “EAB is so aggressive that ash trees may die within two or three years after they become infested,” the USDA says. While an insecticide application may work for one tree, once the emerald ash borer has spread to an area, it’s nearly impossible to contain. 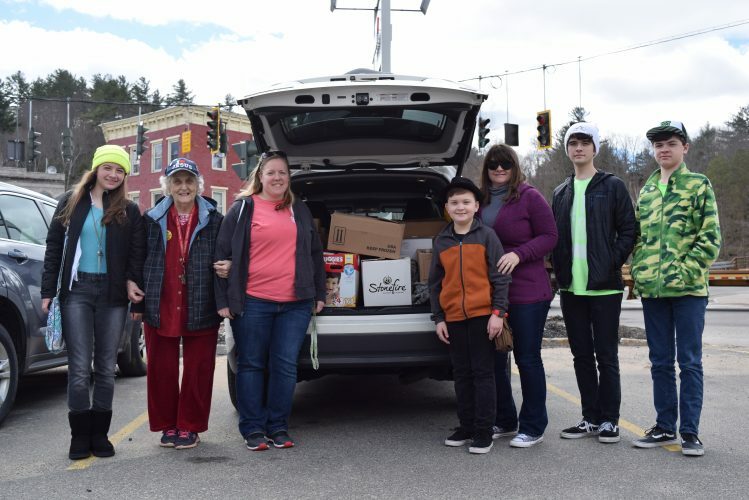 This news comes on the heels of the recent encroachment by hemlock wooly adelgid, an invasive insect that can quickly kill hemlock trees. These aphid-like bugs were discovered on Prospect Mountain near Lake George, the first infestation of them confirmed within the Adirondack Park. There are more than 2 million acres of hemlock trees in the Adirondacks.